2013 Iowa Craft Beer Festival Set! 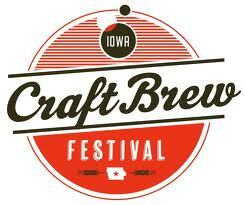 The Iowa Brewers Guild has set Saturday, June 22 as the date for the 2013 Iowa Craft Brew Festival. The festival, now in its third year, will be held from 1-5 PM on the Locust Street bridge in downtown Des Moines. The festival, a celebration and tasting of Iowa craft beer, is a fundraiser for the brewers guild. I will try to update with more info as the event creeps closer. Cheers! Sosus has arrived! Toppling Goliath continues to roll!